Don Watson's books, articles and essays have been widely acclaimed. His bestselling titles include Recollections of a Bleeding Heart: Paul Keating Prime Minister, which won the Age Book of the Year and Non-Fiction Prizes, the Brisbane Courier Mail Book of the Year, the National Biography Award and the Australian Literary Studies Association's Book of the Year, Death Sentence, which won the Australian Booksellers Association Book of the Year, Watson's Dictionary of Weasel Words, and American Journeys, which won The Age Book of the Year and Non-Fiction Book of the Year, the inaugural Indie Award for Non-Fiction and the Walkley Non-Fiction Award. 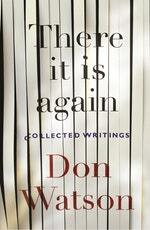 In 2010 Don was awarded the Phillip Hodgins Memorial Medal for Australian Literature. Since 2003 his website weaselwords.com.au has been documenting the viral spread of management-speak and the decline of public language. His critically acclaimed 2014 book The Bush recently won the Indie Book of the Year and the NSW Premier's Literary Award. 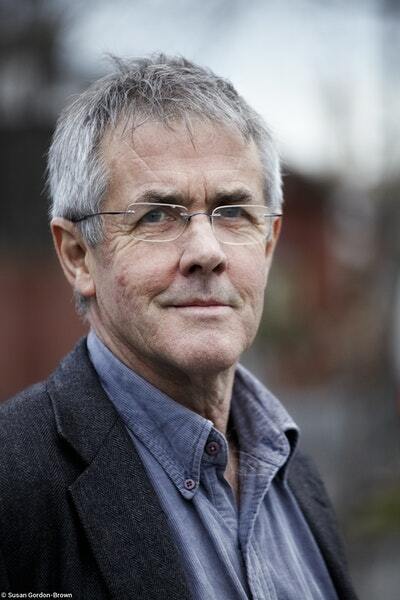 Be the first to find out about Don Watson.